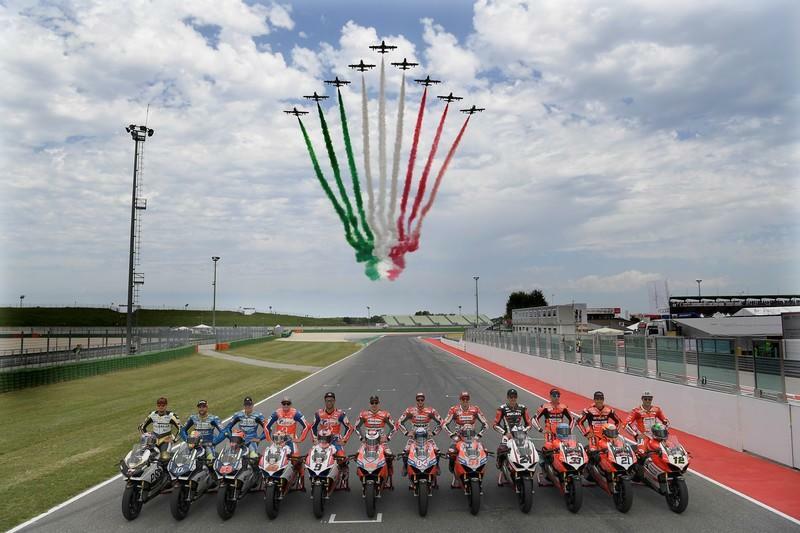 Ducati’s biggest festival celebrating the iconic Italian brand’s 90 years of passion, emotions, and excellence - World Ducati Week 2018 that culminated last week attracted thousands of Ducatisti and passionate motorcyclists from all over the world. 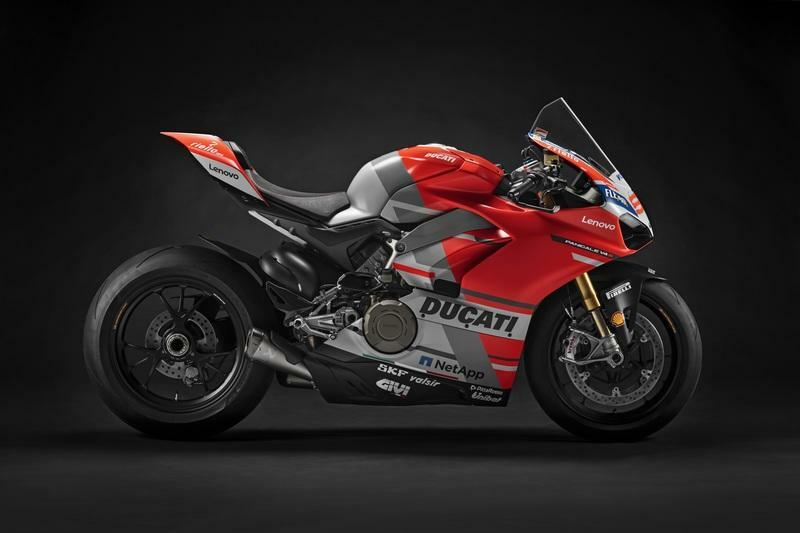 What it also was, was a stage that saw a record-breaking attendees over the weekend of July 20, beating all previous records by over 10,000 Ducatisti. These many folks participated in around 250 different activities along with 1 World Ducati Wedding and 2 marriage proposals. Serene. Life is about three things folks. Food. Motorcycles. Music. They have an aura about them that can take you to places no other substitute would do, and the solitude you find in each one of them can become hypnotic. And if you can find all of these under the same roof, a roof that once primarily used to store tobacco at the beginning of the 19th century, you do not need permission from your mother to get there. 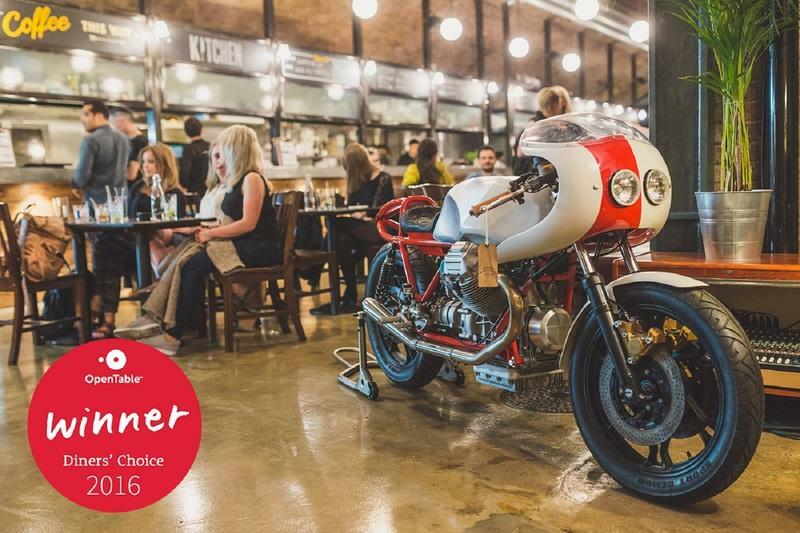 Called ‘The Bike Shed’, this restaurant/café/lounge plays host to Europe’s biggest and best independent annual motorcycle show. Custom motorcycles, art, photography, live music, bars, great coffee, quality street-food, lounges, whiskey bar, cigar lounge, barbershop, tattoos and much more, all under one roof. Harley-Davidson has been giving us resilient machines ever since they began their stunt back in 1903. This year, the Bar & Shield brand turns 115-years-old, and the company plans to leave no stone unturned to celebrate it with its fans worldwide. Bikers and non-bikers alike. Harley has always celebrated such milestones with a bang, be it their first ever one on their 85th, 100th, or their 110th anniversaries, and each has surpassed their previous celebrations by a huge way. 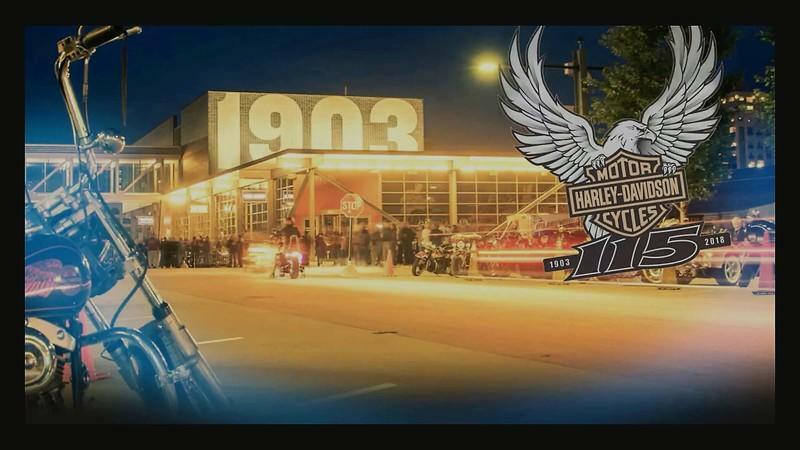 This time too the brand plans of treating everyone with a cynosure and for the first time, Harley invites those non-riders as well to enjoy the big bash set for August 29 – September 2. 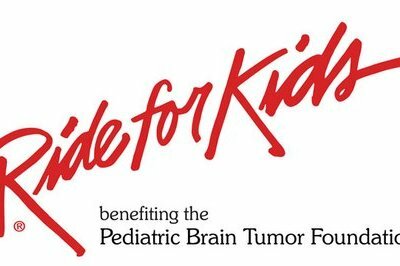 The 23rd Northern California Ride for Kids event took place in Fairfield, California during the weekend of October 4, 2015 as the family gathering welcomed motorcycle riders from all over the state to ride for the benefit of the Pediatric Brain Tumor Foundation. The event began at Solano Community College with almost 200 hundred participants taking part in a ride along California’s wine country, all with the objective of raising money for the foundation. As of ride time, the gathering already received $59,342 in donations with more money coming in through the event’s website. Motorcycle clubs and chapter, as well as motorcycle businesses, also took part in raising money for the event. Special mention should go to Buffalo Soldiers for raising $13,855, Doug and Sandy Werner for chipping in $12,000, and Hillside Honda Yamaha Marine for giving away $2,723. The well-attended gathering also found a way to give back to its participants courtesy of a raffle draw that gave away prizes like a new Honda Rebel, Dunlop tires, a Scorpion helmet, and a Cardo Systems Scala Rider Teamster. In the end, it was Howard Cook who took home the top honors, scoring for himself a new Rebel. Overall, the organization has raised a total of $2,434,920.12 and is approaching its goal of raising $3,396,250. All that money will be used for a great cause so congratulations to those who attended the event. More importantly, a big thanks goes to those who took time to participate and donate their hard-earned money for the worthy cause. Continue reading to read more about the Northern California Ride for Kids. Even as Sturgis, South Dakota prepares for the Black Hills rally, preparations are under way at another Sturgis – in Mississippi! Officially known as “The Rally,” this event has also answered to the names “Sturgis South” and “Little Sturgis” through its 10-year history. 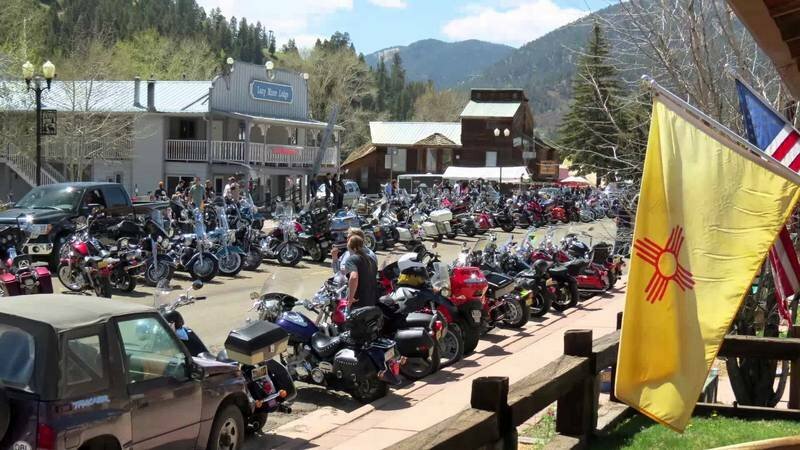 Like most bike rallies, this one will host scores (over 100, at least) of vendors and merchants, with the local restaurants and businesses promoting biker-friendly atmospheres and deals. Bike games, shows, dinner rides and a poker run keep things happening during the day, with Full Circle, Southern Halo and The Jason Miller Band jamming into the nights. Be sure to visit the official site for the complete schedule of events. Early camping opens on August 9 at the City Park. The Rally jumps off at 8 am on Friday, August 15th and runs through Sunday the 17th. Friday and Saturday are the big entertainment days, with Sunday reserved for the Blessing of the Bikes. I plan on heading out with a few friends Saturday morning, and getting there around noonish. We will spend the night and head back Sunday morning, hopefully with pictures, swag and some stories to tell. Be sure to check back for “coverage from the ground” on Monday the 18th. Monterey, California will be a busy place on the weekend of July 18, 2015 as the World Superbike Championship races at Mazda Raceway Laguna Seca. That’s all well and good but there’s another reason why Laguna Seca will be a hip-and-happening place this weekend. Kawasaki’s popular bike show series, Riders of Kawasaki, will be in attendance at Laguna Seca, giving Kawasaki owners and fellow motorcycle enthusiasts a chance to enjoy the the day’s activities with their fellow cycleheads. The highlight of the Riders of Kawasaki event is a bike show that’s scheduled to take place on Saturday, July 18, 2015 from 4:00 to 6:00 pm. Kawasaki owners are more than welcome to enter their motorcycles into the show where they’ll get an opportunity to win from any number of prizes made available by the event’s sponsors. If they prefer to stay on the sidelines for the auto show, that’s ok too. At least they’ll be able to enjoy the day’s festivities. It’s a win-win proposition. Those who do participate in the bike show will enter their motorcycles in any one of the following categories: Best Race Replica Ninja Sportbike, Best Custom Ninja Sportbike and Best Vintage Kawasaki. There will also be a People’s Choice Award for each category and a Best in Show, which will be awarded to the best Yamaha of the lot. Winners will be determined by public voting with voting set to begin at 4:30 pm until 6:00 pm the very same day. 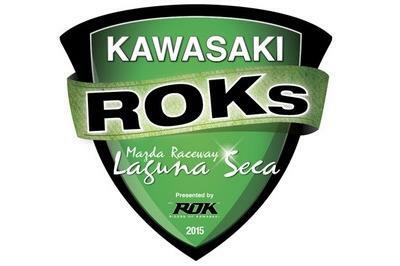 Continue reading to read more about the Riders of Kawasaki’s involvement in the WSBK round at Laguna Seca.